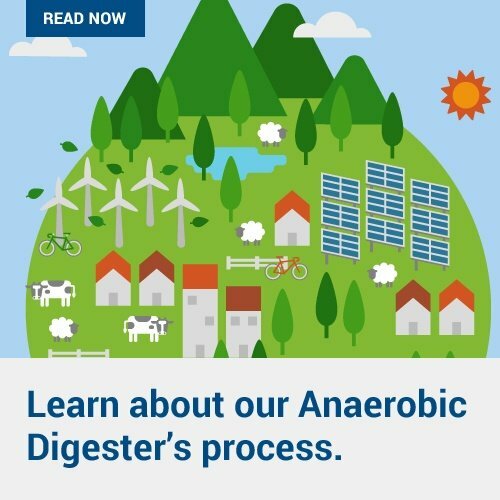 Much has been written about American Organic Energy’s proposed anaerobic digester and the company’s rich history as leaders in the compost industry. 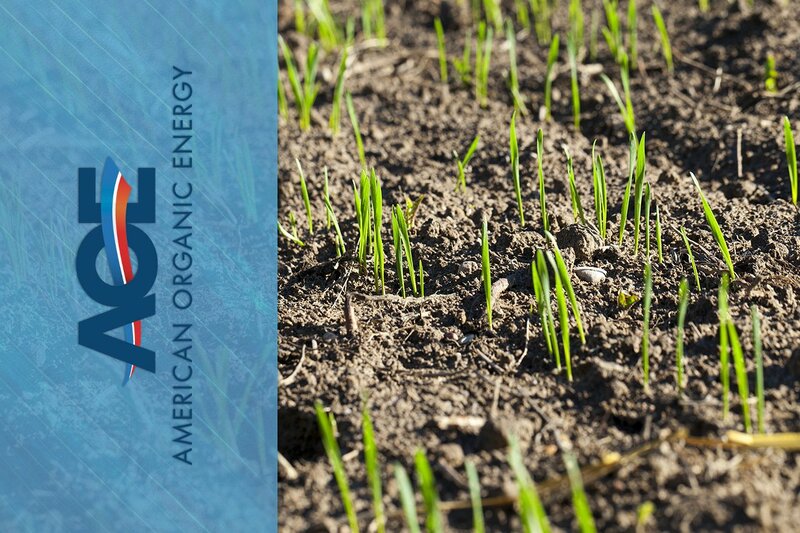 This innovative company continues to break down barriers and implement methods of repurposing organic waste into environmentally sound materials designed to nourish the communities and landscape of the region we call home. But what of the man behind this mission? We caught up with company co-founder Charles Vigliotti to learn more about how the company transitioned from a local carting company to a regional juggernaut on the precipice of changing the way we process food waste on a massive scale. 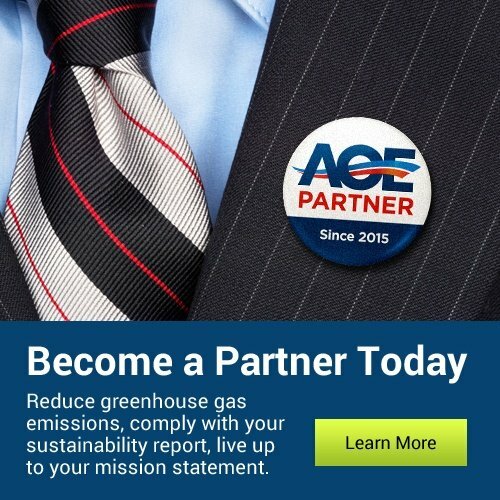 Charles, along with his brother and partner Arnold, has taken their 80 years of combined experience in waste management and parlayed it into operating Long Island Compost, a company which represents the epitome of the recycling ideal. From humble origins in the Bronx in the 1950s to growing up on Long Island, the brothers transitioned from hauling trash before dawn in the 1970s to breaking ground on Vigliotti Bros. Carting Corporation. 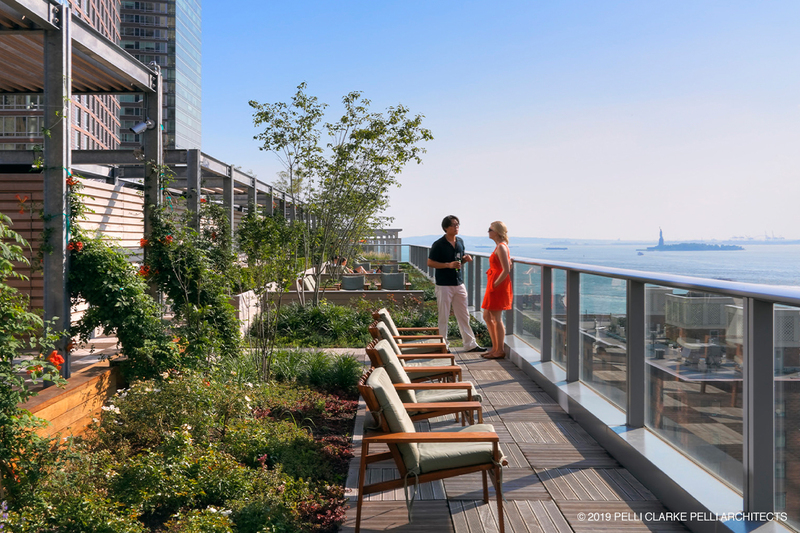 From its founding as a small, family-run upstart, the company evolved over the years to include nearly 150 employees, the longest serving of which just celebrated his 40th anniversary as a part of the team. Many have evolved from entry level positions to roles in upper management, in charge of running their own divisions. Vigliotti went on to reveal that the majority of new hires come from word-of-mouth referrals from his current employees. “We are 100% committed to equality for everyone,” he emphasizes. 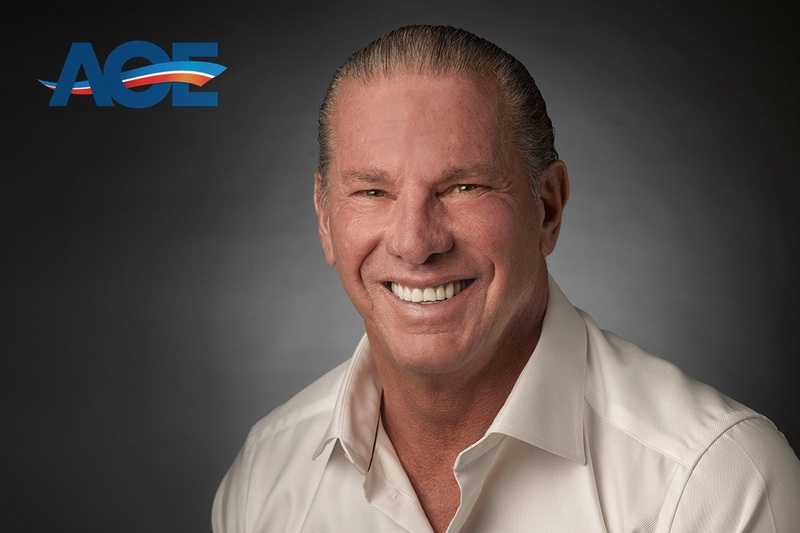 His mission has always been to create a healthy organization, where the workforce is allowed to flourish and thrive. Vigliotti points to an extremely low turnover rate as a testament to the success of this business model. As the self-proclaimed #1 cheerleader of the company, he takes pride in the fact that they seldom lose quality employees. “There is no entitlement here.” He reiterates, “The boss will pick up litter, no one is above anyone else." "If you think small and sweat the little stuff, the big stuff will take care of itself." This desire to “break eggs,” as he puts it, has been the driving force for Vigliotti for decades. Dissatisfied with the way in which things were done in the waste industry as he was growing up, he was constantly on the lookout for a more holistic approach. “I thought, ‘we can do it better,’” he said. And so he did, focusing on a method that was less task driven and more in tune to society and people’s lives. 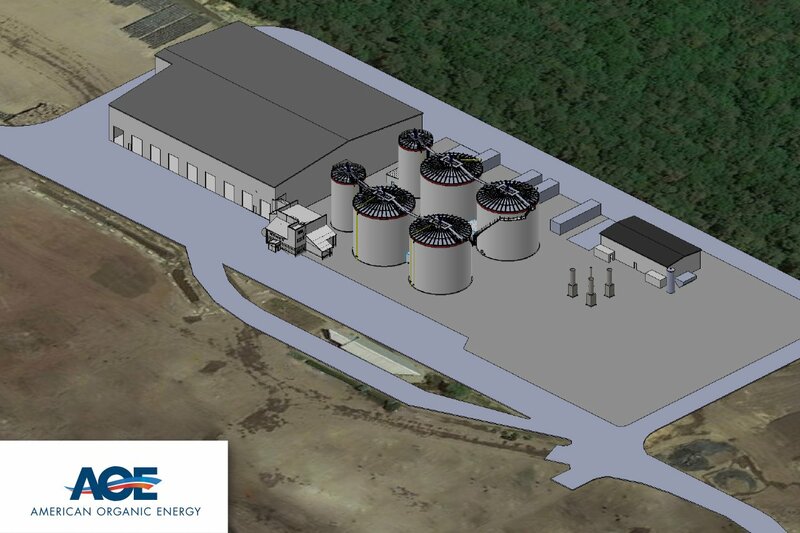 For Long Island, and all those who live there, this is very good news indeed. 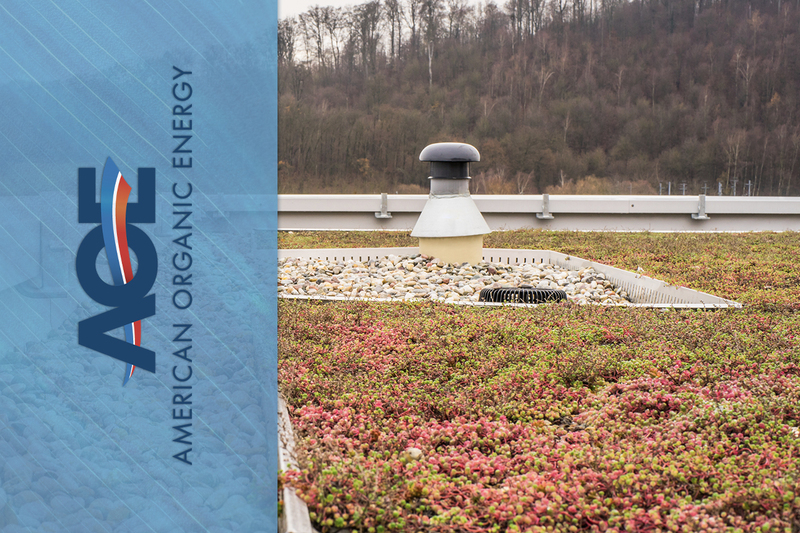 Company History | Learn about the Green Roof Movement | What is Anaerobic Digestion? Have a question for Charles? Or, are you interested in learning more about our services? 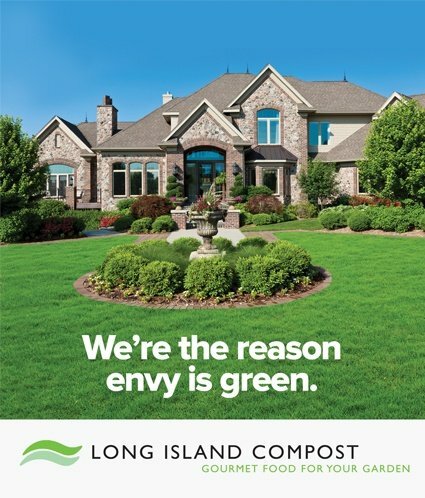 Long Island Compost has been at the forefront of the Green Roof movement for years. Fill out the form below and someone from our team will contact you directly.